The 2016 election process is in full swing, so I thought it might me a good idea to show some of our future and former elected officials and what watches they wear. 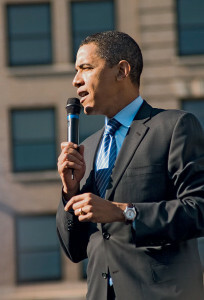 President Barack Obama wore Tag Heuer’s Aquaracer for 15 years. On his 46th birthday, Obama received a large black dialed Jorg Gray chronograph from his Secret Service agents that was purchased in the Secret Service employees and that is what he has been wearing ever since. 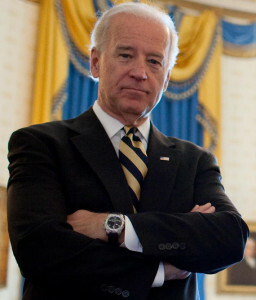 Joe Biden is shown here wearing a first generation Tissot T-Touch watch on a rubber strap. 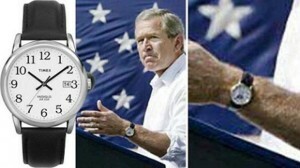 Former president George W. Bush wore a Timex Indiglo watch during his time in office. The watch retails for $43. Bill Clinton may have worn a plastic Timex Ironman when he was in the White House, but since leaving the Oval Office Clinton has shown his true stripes as a watch collector. Clinton has at least three Kobolds, which start at $2,850, a Cartier Santos-Dumont valued at $12,600, a Panerai Luminor and a Roger Dubuis watch. 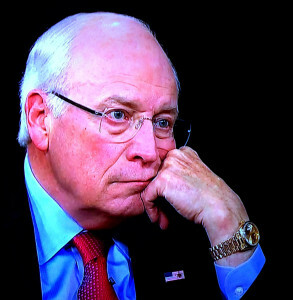 Presidential hopeful Mitt Romney is often seen wearing Tag Heuer’s Link chronograph. While Romney and President Barack Obama might not agree on much at all, clearly both politicians have a thing for Tag Heuer watches. 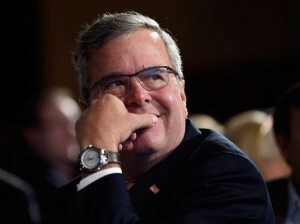 You can buy a version of Romney’s watch for $3,500. What type of watch does Donald Trump wear?? 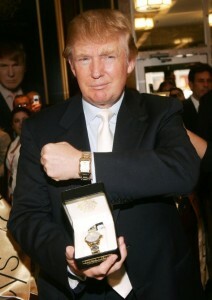 What else but a Donald Trump Signature collection watch! I really enjoy your website and the articles about who was wearing what watch in history. Hope you can keep them coming. Thanks again, Mark for these articles. Always look forward to your blog posts! Thanks! Love your Blog it’s great to hear a little history.How about wrist watches of WW2 from the Dog-face to the Generals? It’s a pleasure to read your blog post, rich in historic information about the little world of watches and who is wearing what. I have enjoyed every line of it thinking my knowledge has been enriched so far. I’d appreciate receiving your blog posts. Thanks! Great posts as usual, Mark ! 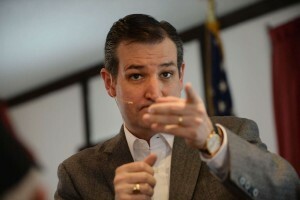 I hadn’t noticed Ted Cruz’s Patek Phillipe. 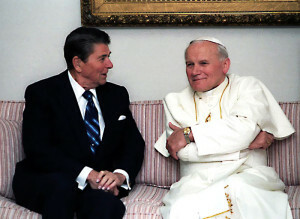 Perhaps he has dressed down since he is now a contender for the Republican nomination? How many of these people wear their watches in the water? In hot parts of the world some people go for quick swims between engagements, and the watch on their wrist ensures their punctuality. It was interesting that President knew more watch than the average U.S. citizen. Most people don’t wear watches or wear cheap cosmetic junks..
wow its really so good. thanks to share with us.if you looking for the best Replica rolex watches have found the only site in italy reliably and securely. you find it Replica rolex site. Purchasing watches they deem to not be too flashy and more for the common man and woman in a scale back effort.